Symrise, the German flavours and fragrances business, has invested €50 million in a new natural food ingredients facility in Atlanta, Georgia. “This advantageous location in the USA’s well-developed agricultural South-East enables us to strategically grow on the market for natural and sustainable food ingredients,” said CEO Heinz-Jürgen Bertram. He added: “We are strengthening our competitiveness for the traditionally largest market in our industry. The plant will manufacture products for the company’s Food Ingredients, Symrise Flavor and Pet Food business units. 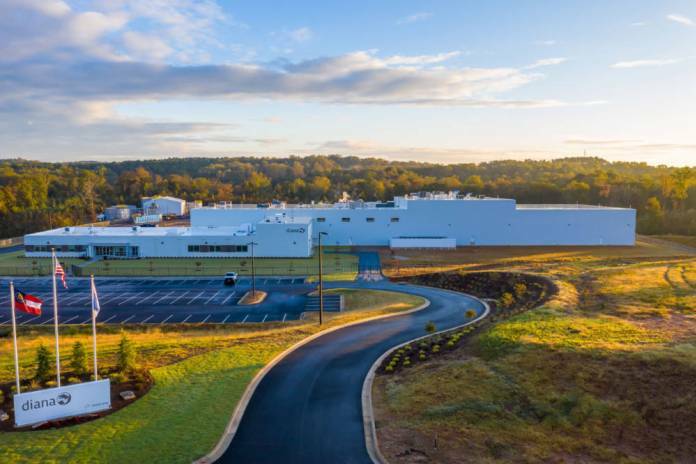 The new facility is part of plans to expand its footprint in the US, with Symrise adding that it wants to expands the Georgia site until 2020.